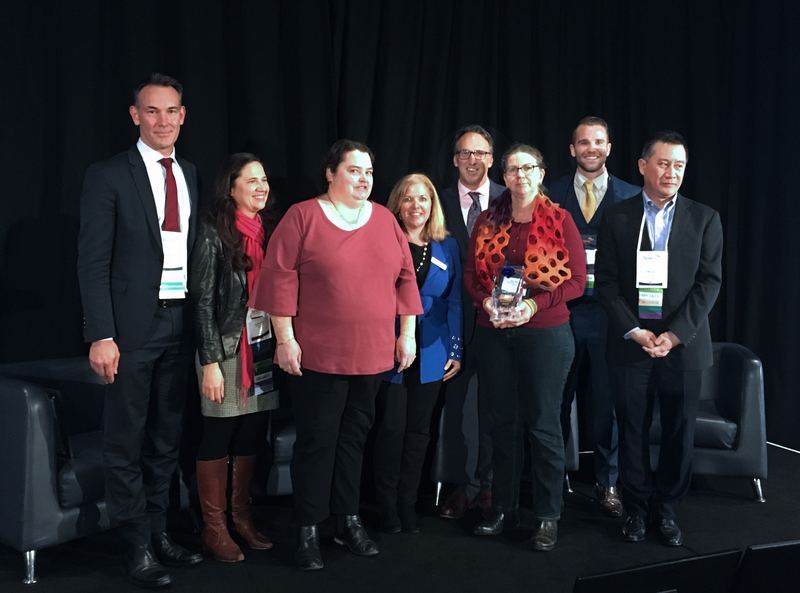 The Site Patient Recruitment Innovation Award (SPRIA) was launched in 2014 to recognize sites that utilized innovative strategies to achieve enrollment success. In 2018, SPRIA debuted at the Asia-Pac Site Solutions Summit, placing emphasis on innovative patient-directed initiatives that are unique, effective, and take into account the response of the campaign. AP sites were invited to submit their innovative recruitment plan for consideration.